CDC has provided buttons and badges for public use. The graphic can be placed in any way that works best for your particular site. 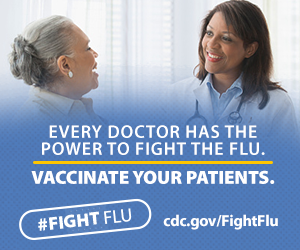 We are hoping to see this graphic on as many sites as possible to promote the importance of flu vaccination. There are podcasts and other e-health activities to support this effort as well. 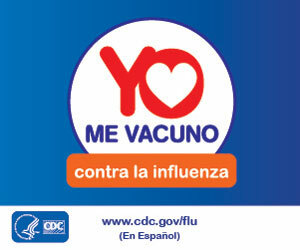 You can help in promoting the ongoing flu vaccine efforts by placing these graphics on your web pages. Visit CDC’s NIVW site for web tools specific to National Influenza Vaccination Week. If you have any questions about using the graphic, please contact: CDC Web (CDCWeb@cdc.gov). 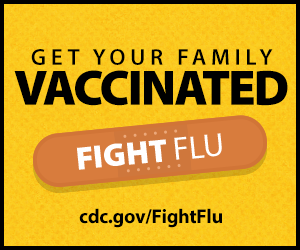 If you have any questions about National Influenza Vaccination Week or CDC seasonal influenza vaccination activities, please contact: fluinbox@cdc.gov.